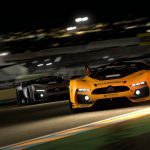 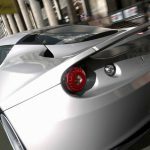 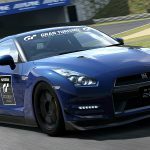 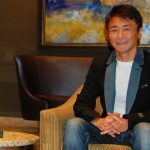 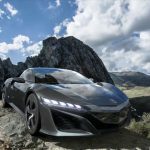 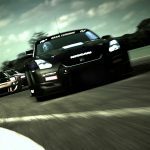 Gran Turismo 5 Prologue is a very positive package, with great graphics and overall polish combined with highly addictive racing, it does what it’s meant to do. 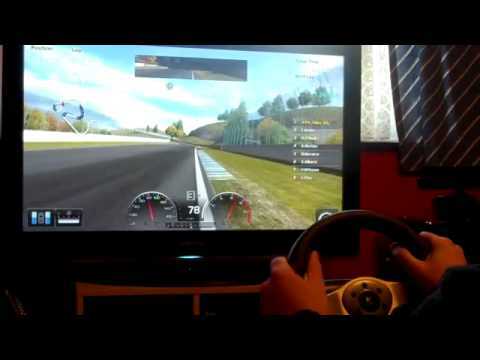 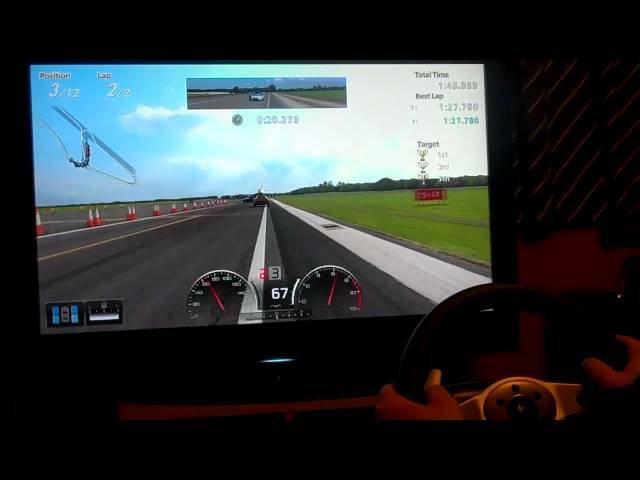 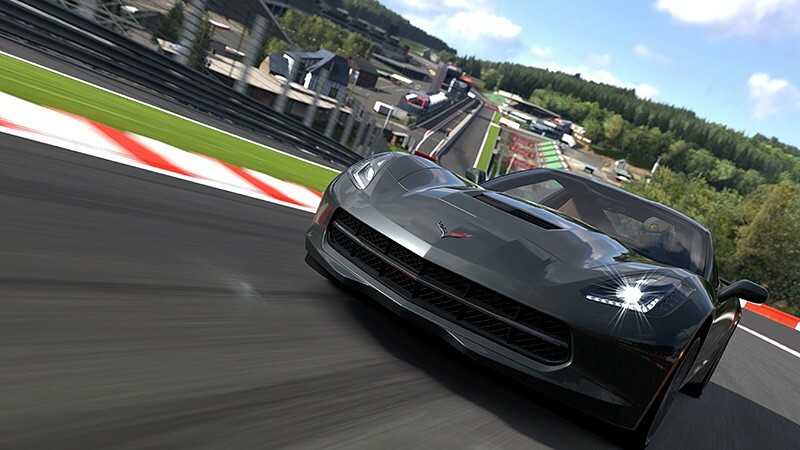 It gives the player a taster and then leaves them wanting, wanting tracks, wanting cars, wanting to drive, wanting more. 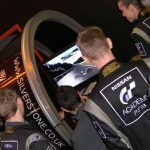 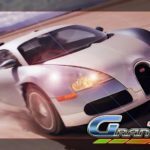 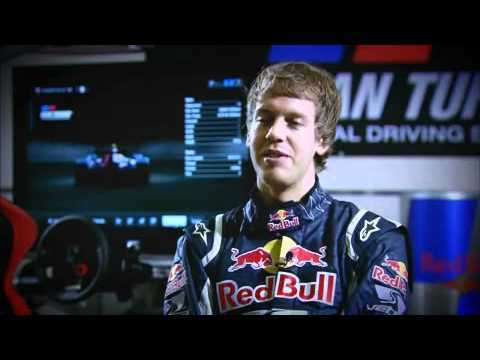 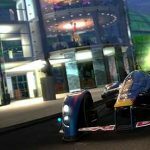 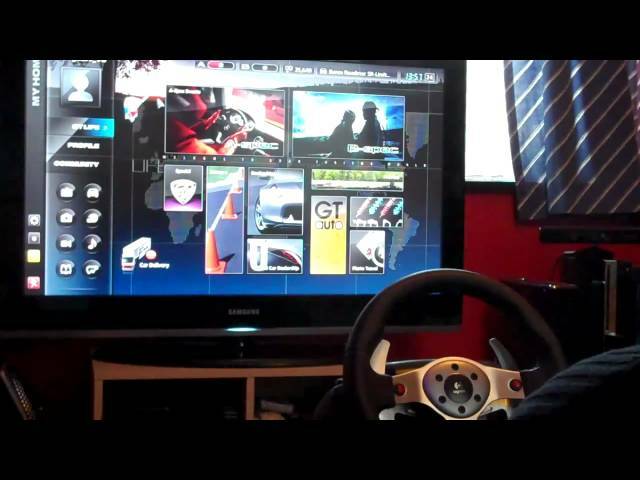 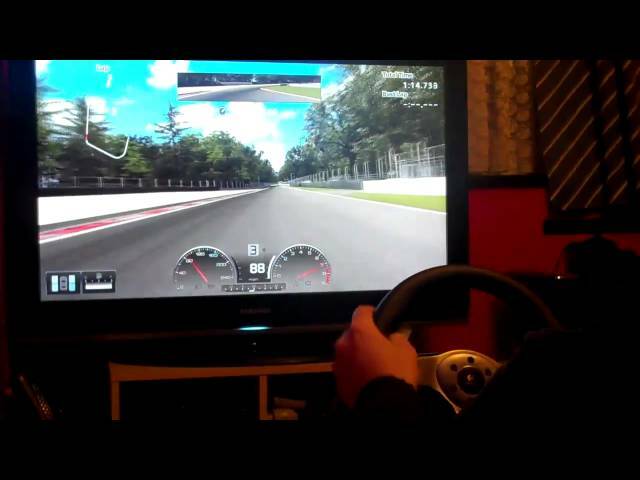 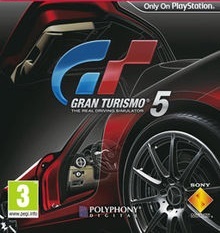 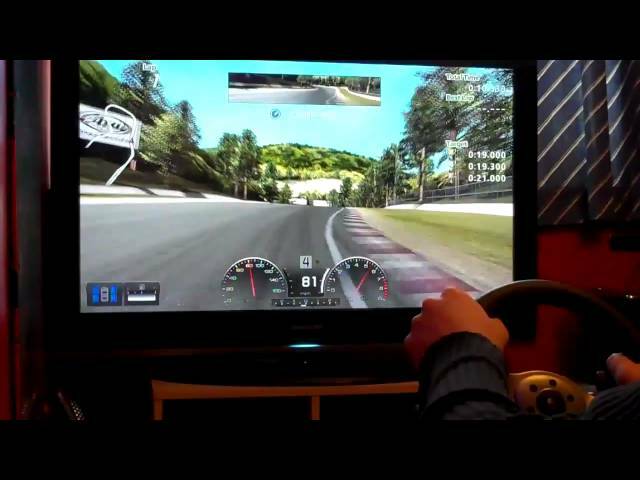 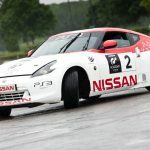 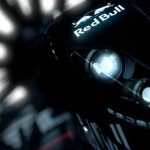 I can’t wait for more and if you can’t, don’t forget the GT5 Academy demo is released on the 17th December 2009. 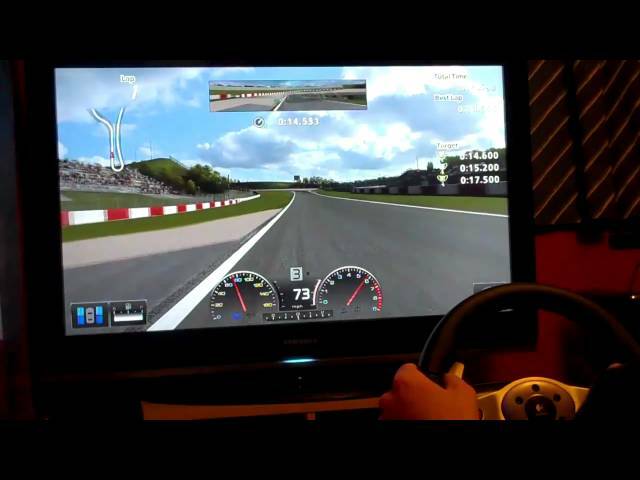 Now I’m off to do a few more laps, start my academy training and really get my speed up in those slow speed corners. 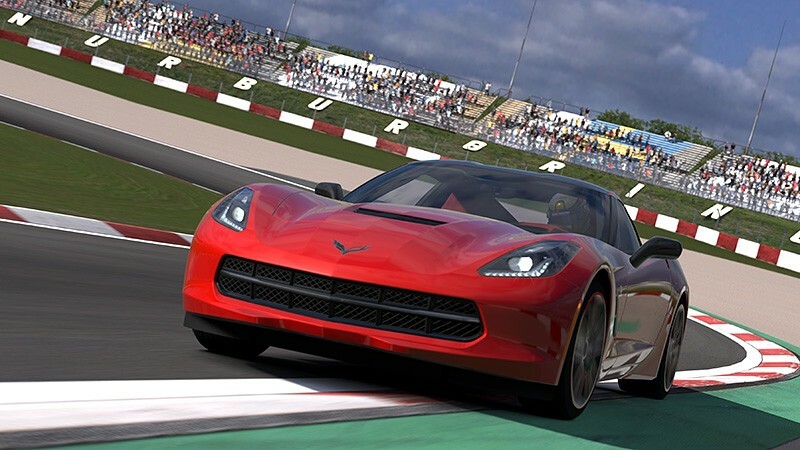 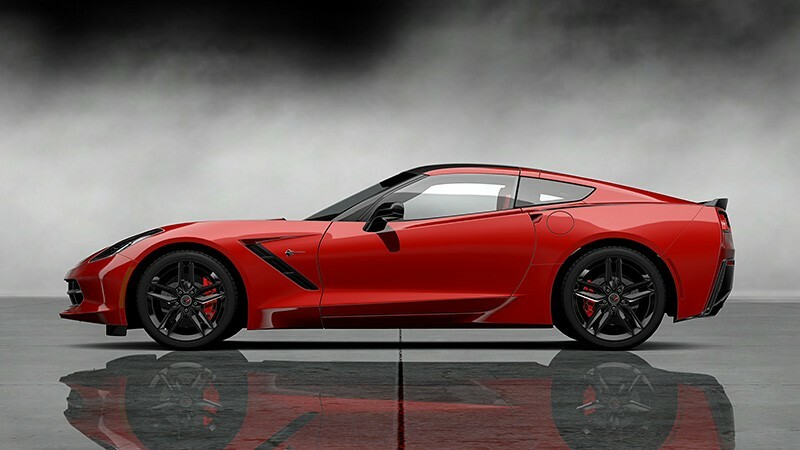 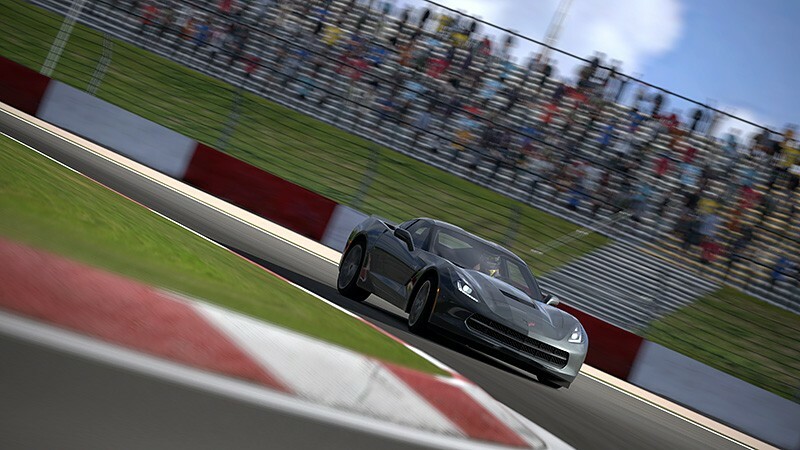 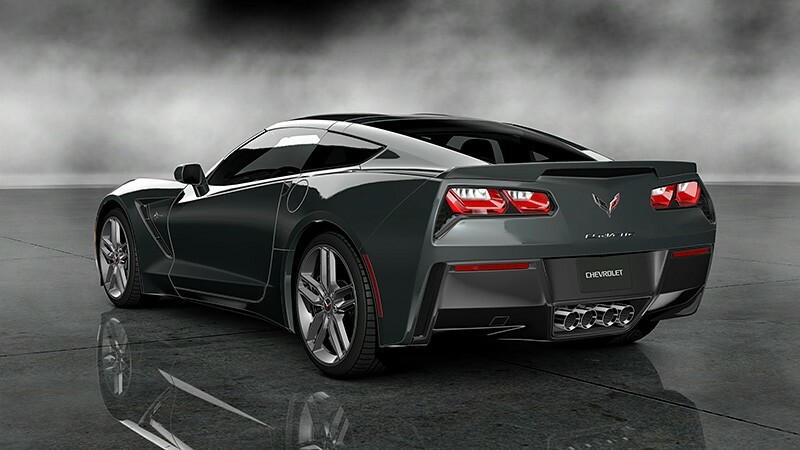 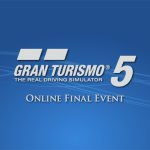 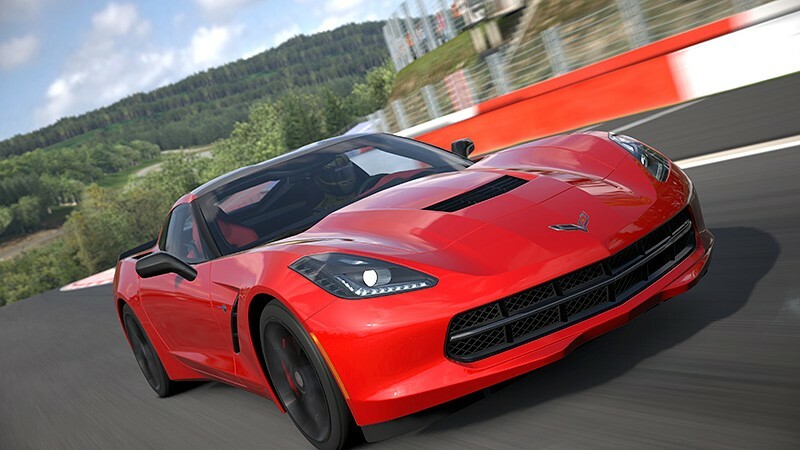 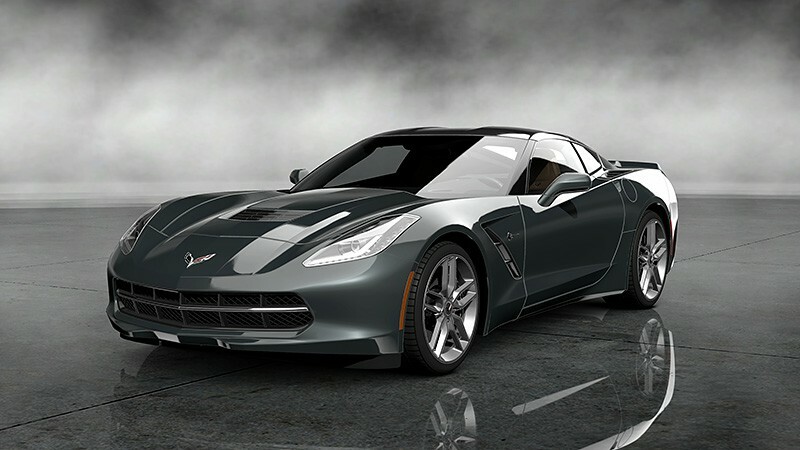 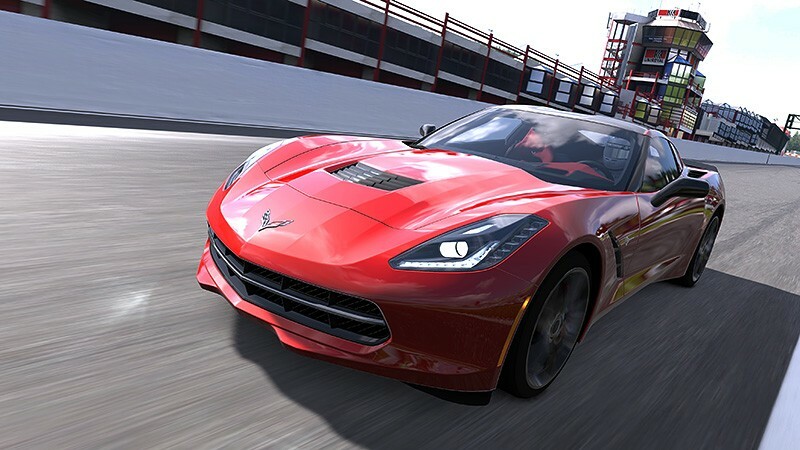 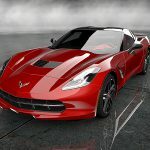 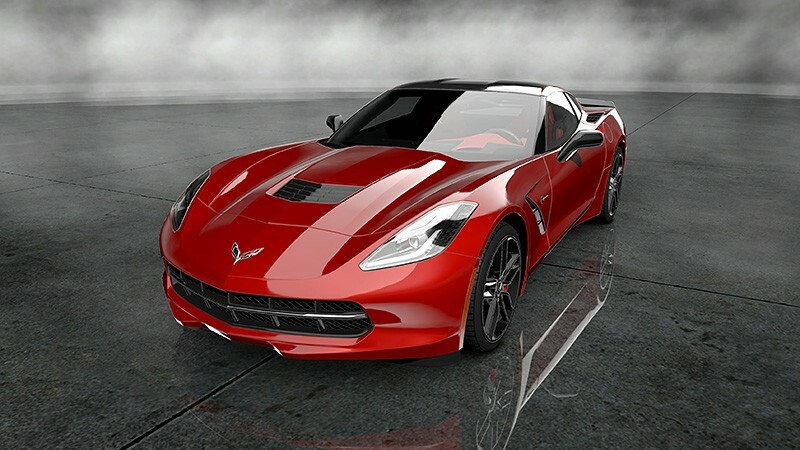 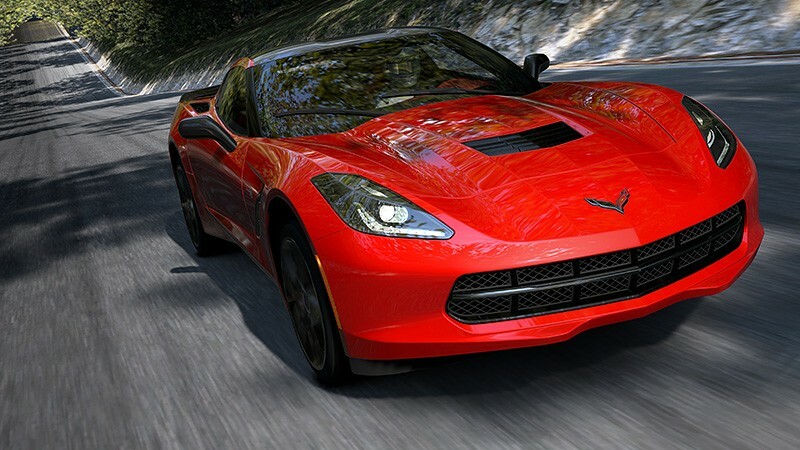 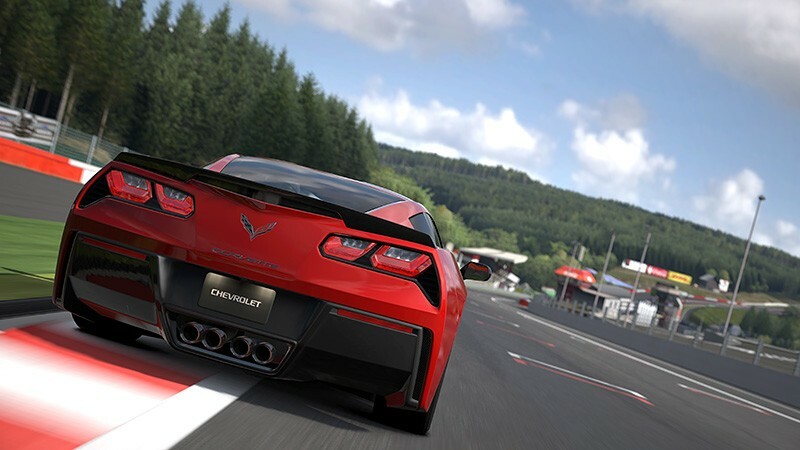 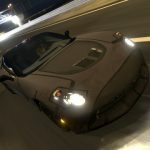 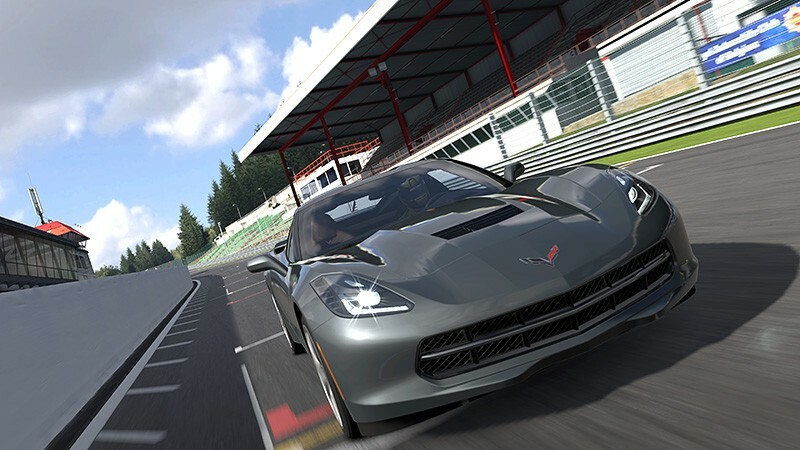 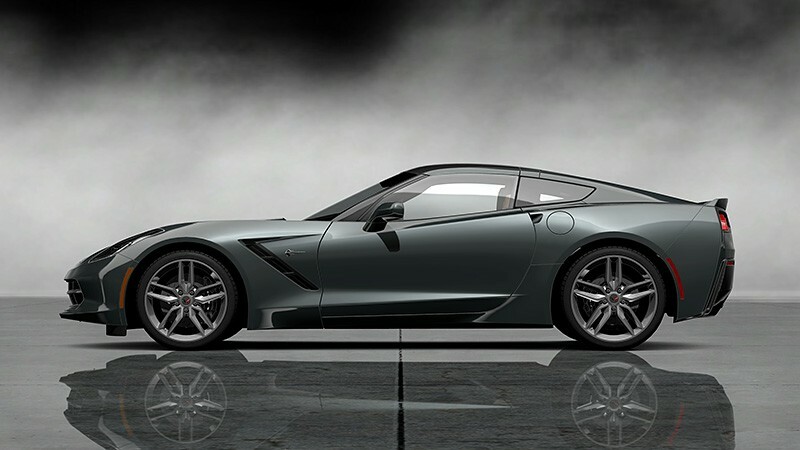 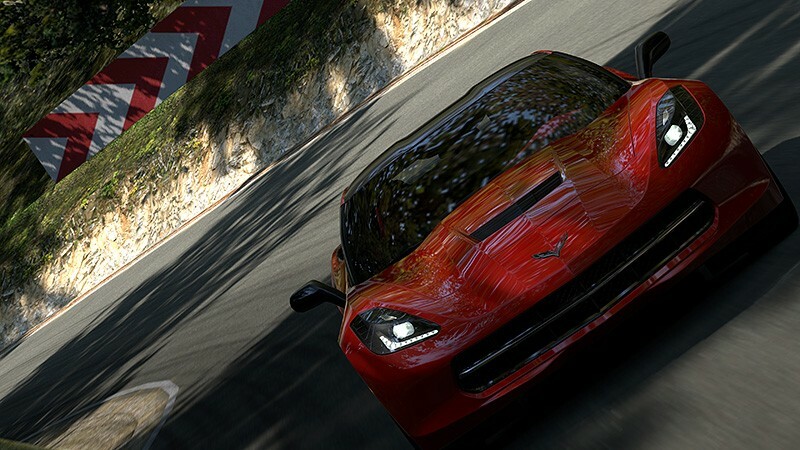 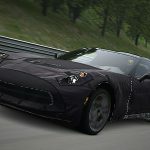 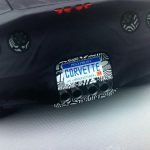 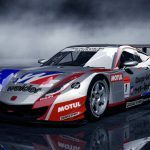 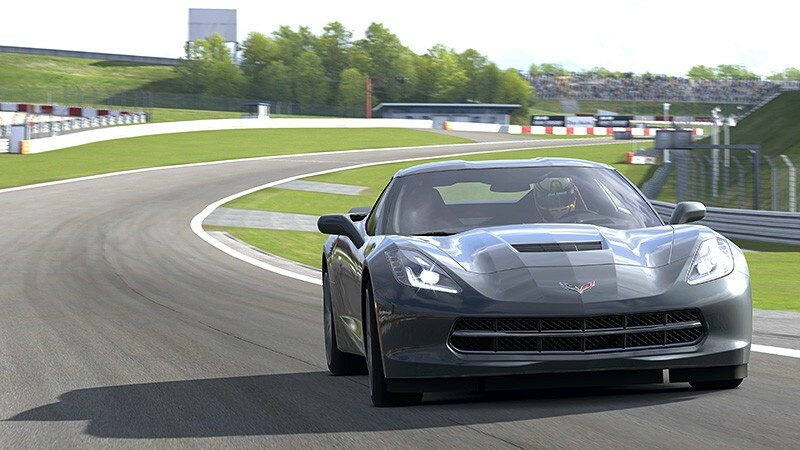 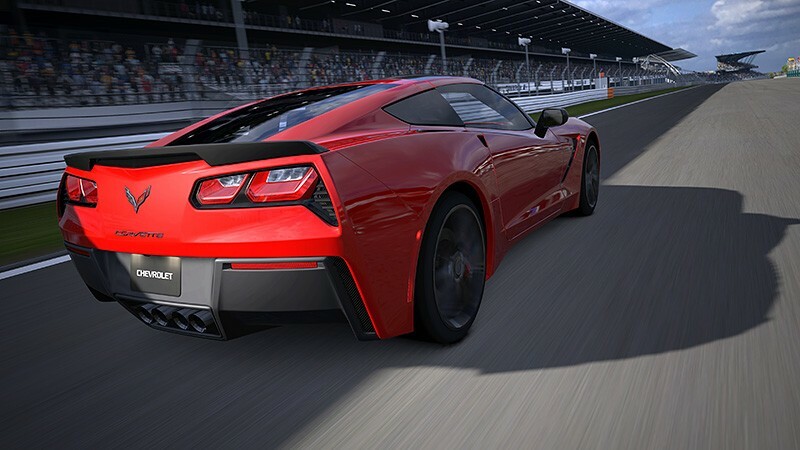 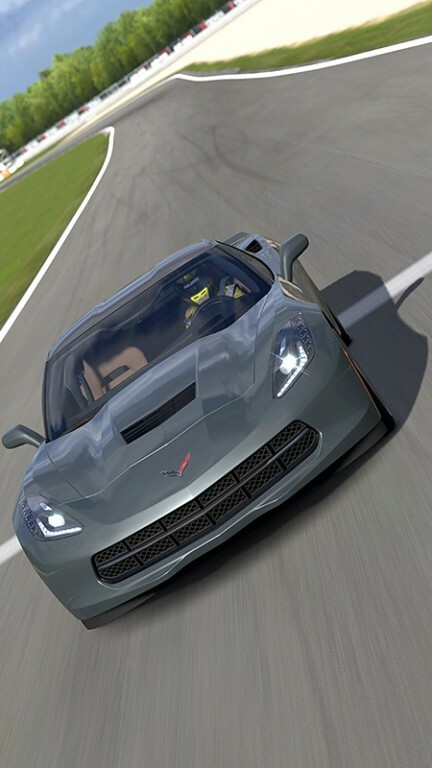 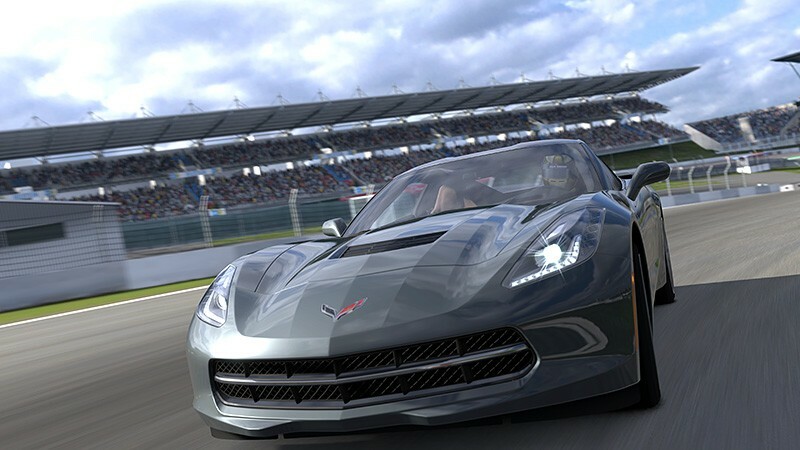 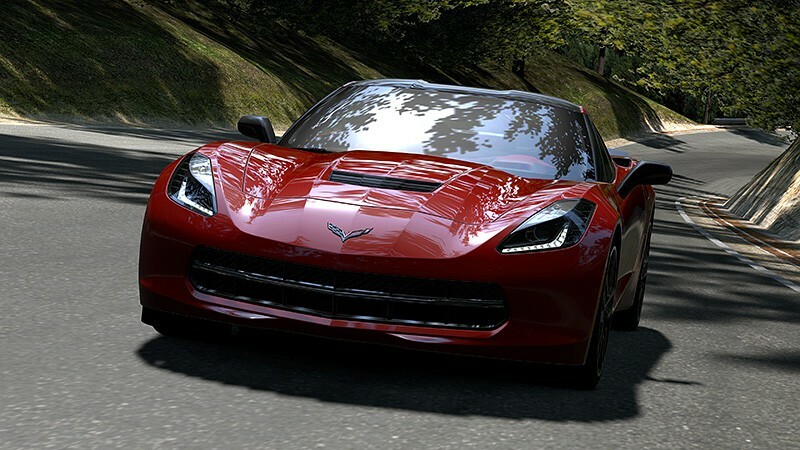 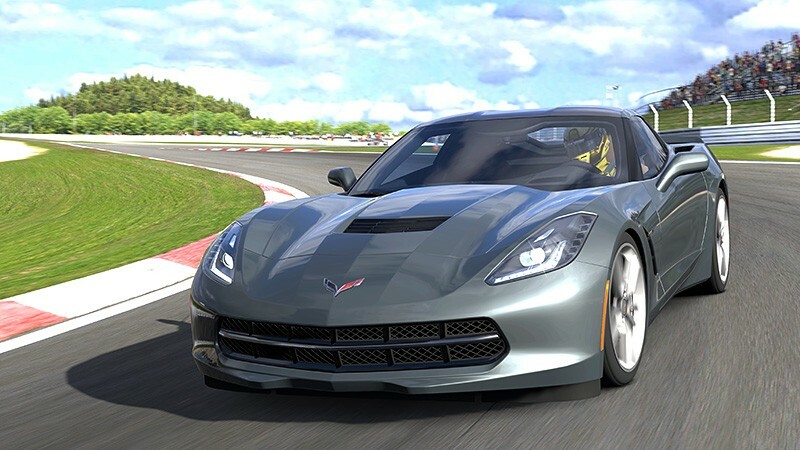 News Is GT5 set to get the new Corvette? 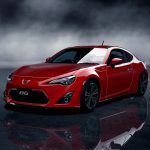 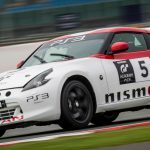 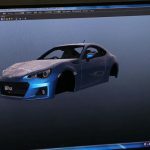 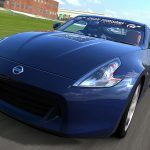 News Subaru BRZ to arrive in GT5?